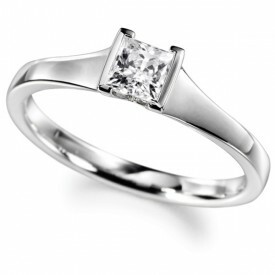 18 Carat White gold 0.25/0.50/1 Carat point Princess cut Diamond Ring..
18 Carat Yellow and White gold 4 Claw set 50 point Princess cut Diamond Ring…..
Princess cut Diamond Ring with a demi flush square setting – 18ct White Gold. 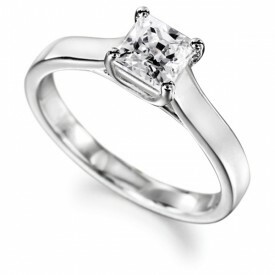 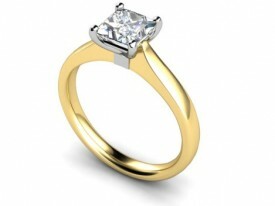 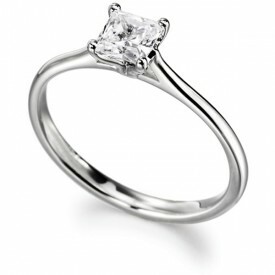 Also available in 18 Carat Yellow gold………..
Princess cut Diamond Ring with a 4 claw square setting – 18ct White Gold. 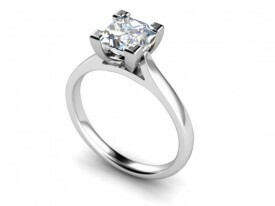 Also available with 18 Carat Yellow gold shank and White gold setting……..
Diamond Ring with a 4 claw square setting – 18ct White Gold. 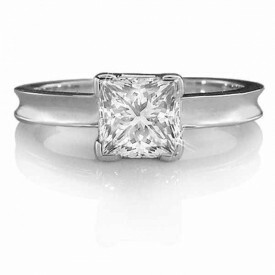 Also available in 18 Carat Yellow gold……..
18 Carat White gold 0.25 Carat Fully Certificated Princess Cut Diamond Solitaire Ring. 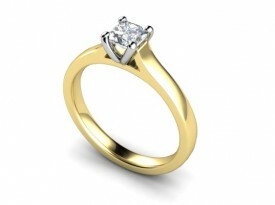 4 Claw set with a concave shank..
Other size stones on request..
Also available in 18 Carat Yellow gold and White Gold setting.